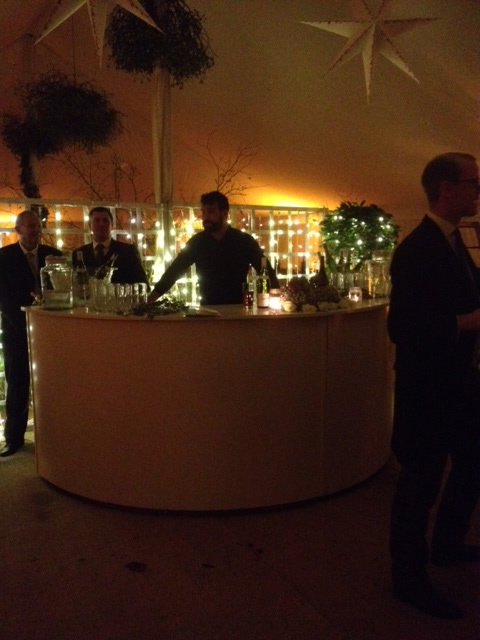 Our Party Marquee hire service allows you to create an outdoor space that every single one of your guests can enjoy. Whether you’re celebrating a special birthday, providing the space for your employees to let their hair down or simply dancing into the night, we’ve got you covered. 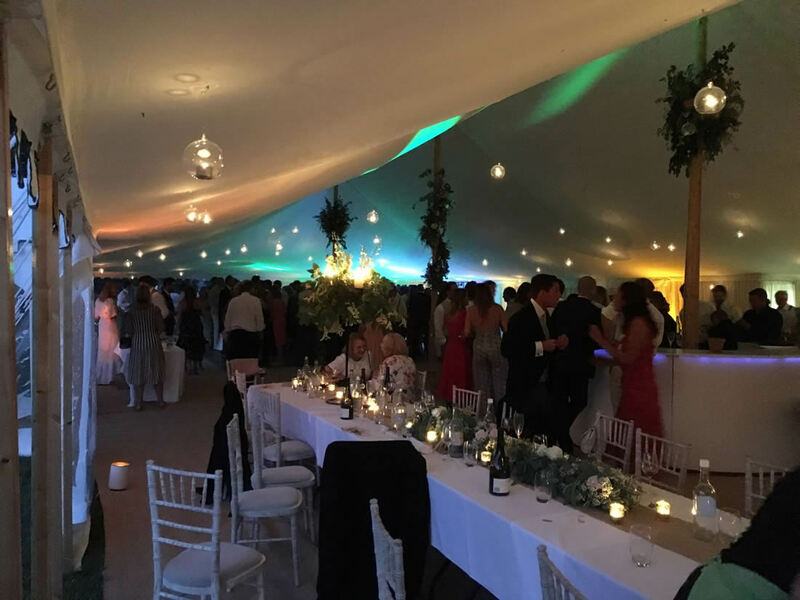 Marquees offer a unique party location that can be erected in any outdoor space, adapted to suit your guest numbers and styled to fit with your imagination. 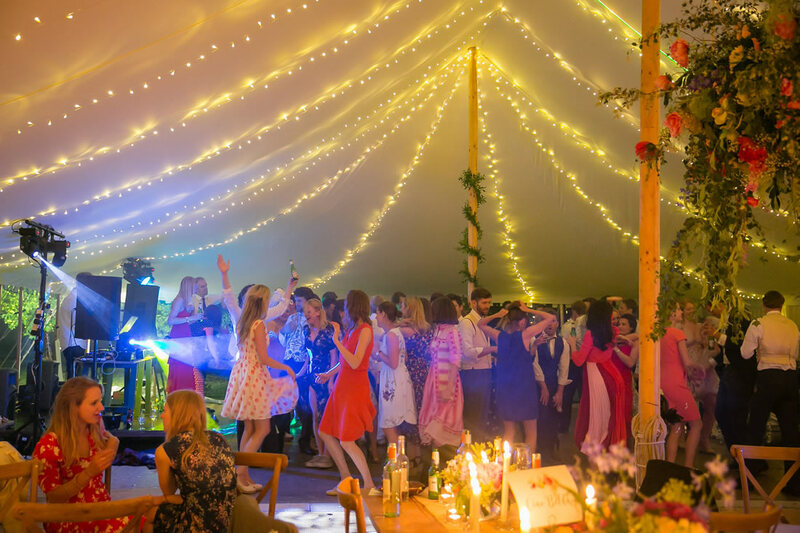 Our range of traditional marquees, pavilions and frame tents can each provide the space you need for an unforgettable party. 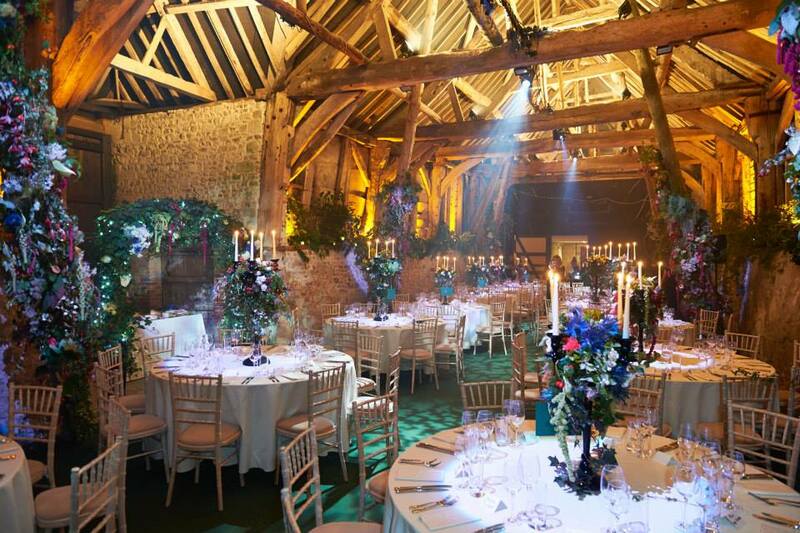 As part of our extensive services, we’ll work with you from the initial design process right through to installation and clean-up. 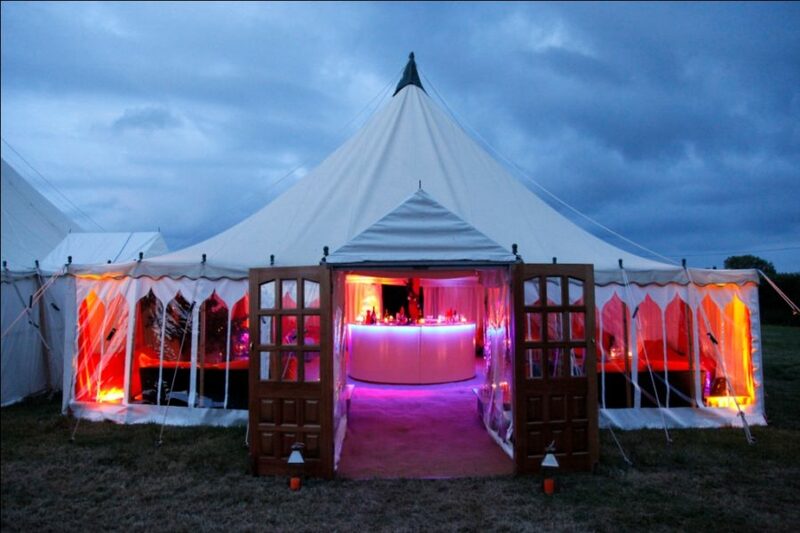 The team have worked on many party marquee designs, creating outdoor spaces that meet every single need. Our range of furniture hire can change plain areas into relaxing seating sections, structured smoking areas and dancing corners that inspire everyone to get involved. 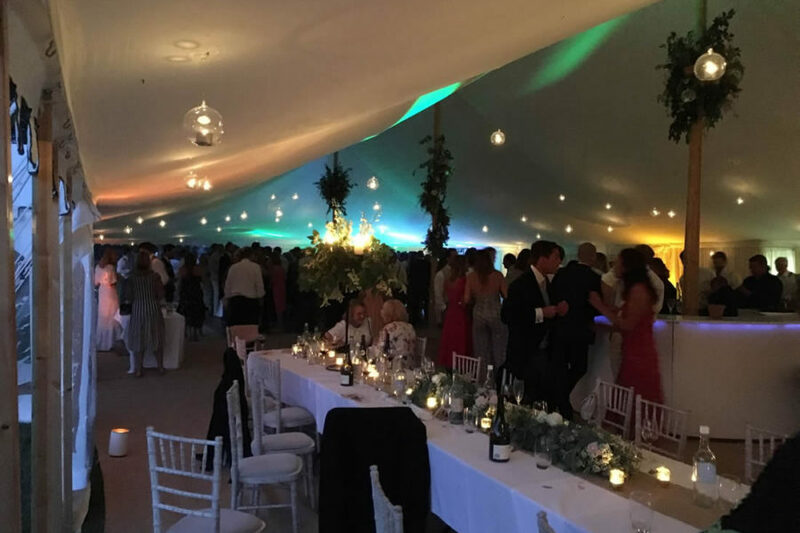 We can provide lighting to theme your marquee including background lighting for atmospheric use and decorative lightings such as chandeliers and fairy lights. Our marquee heating options keep the party going for longer. 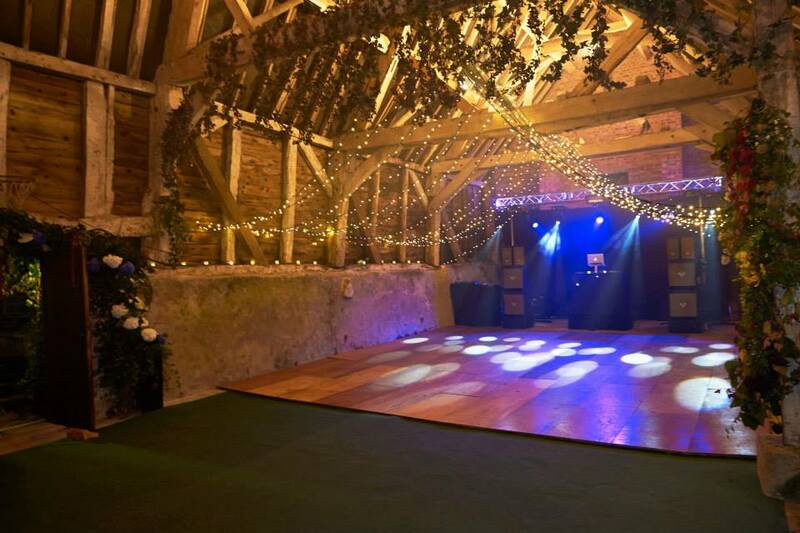 No matter whether you’re dancing through the snow or shimmying through the Spring breeze, we’ll help you create spaces that work perfectly. 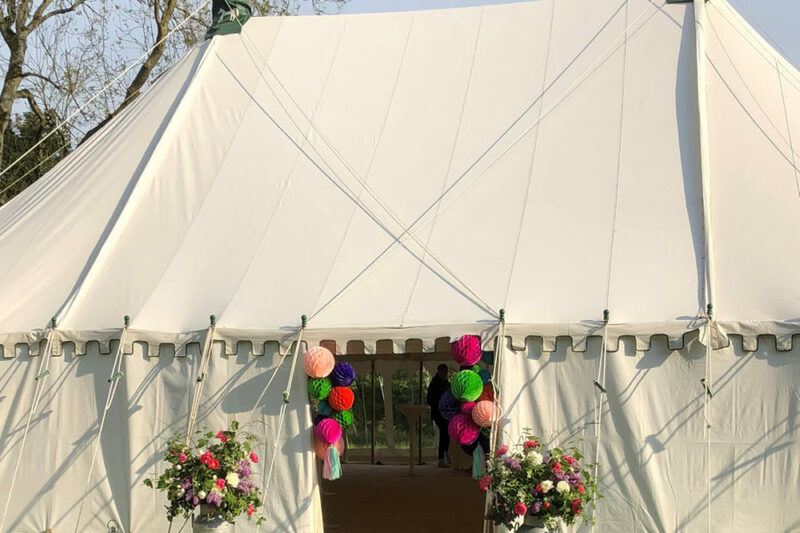 These party marquees are one of our most popular options, chosen for those milestone birthday celebrations through to corporate parties that need to impress. 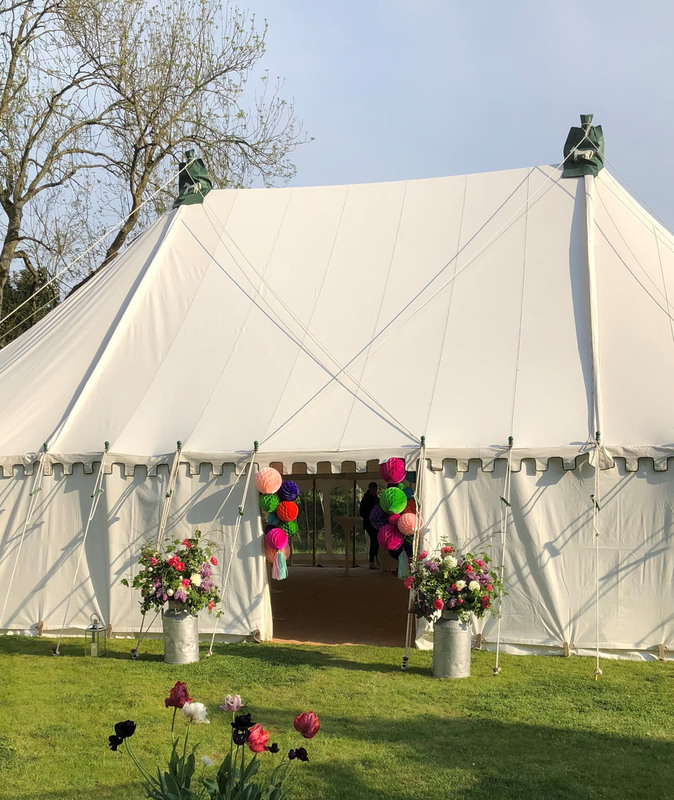 If you have any questions about our party marquee hire, contact us today. 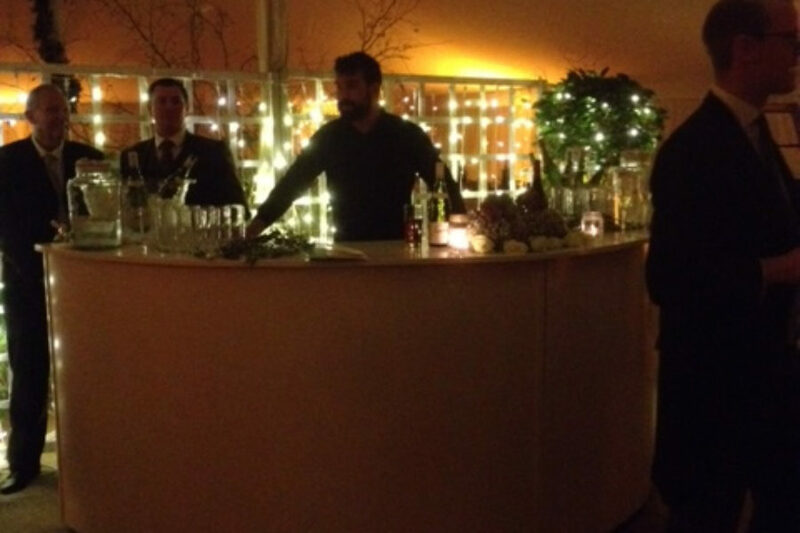 Our experienced team are here to answer any questions and queries you may have while also guiding you towards the perfect party every time.